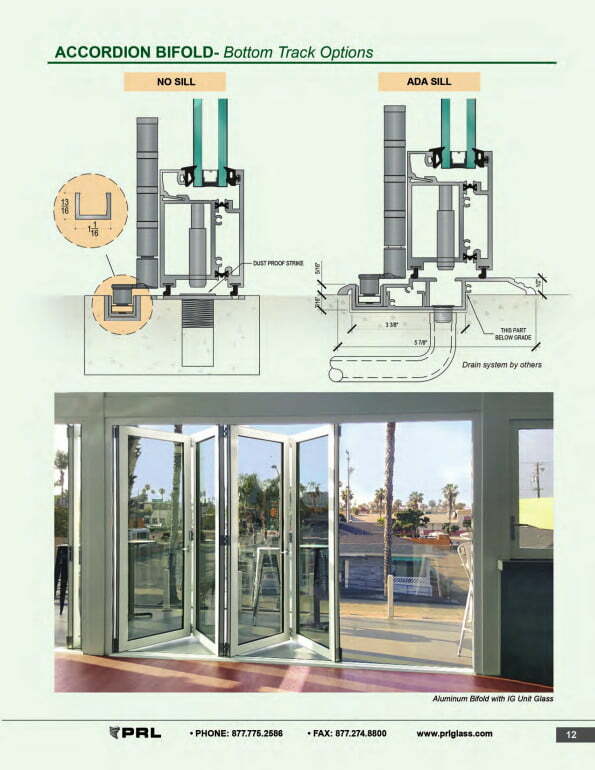 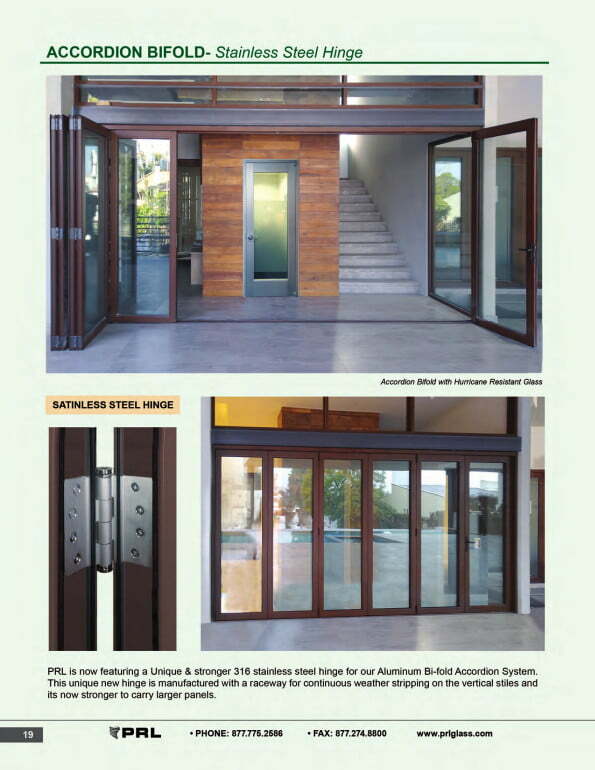 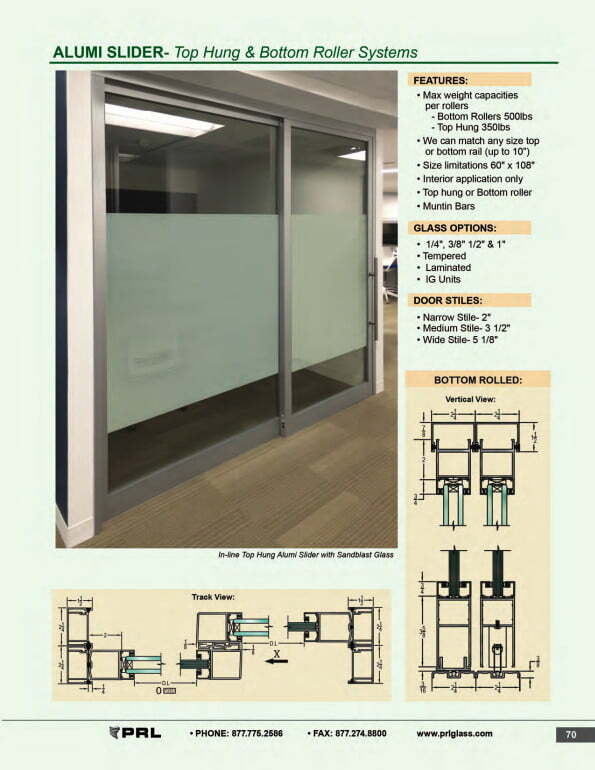 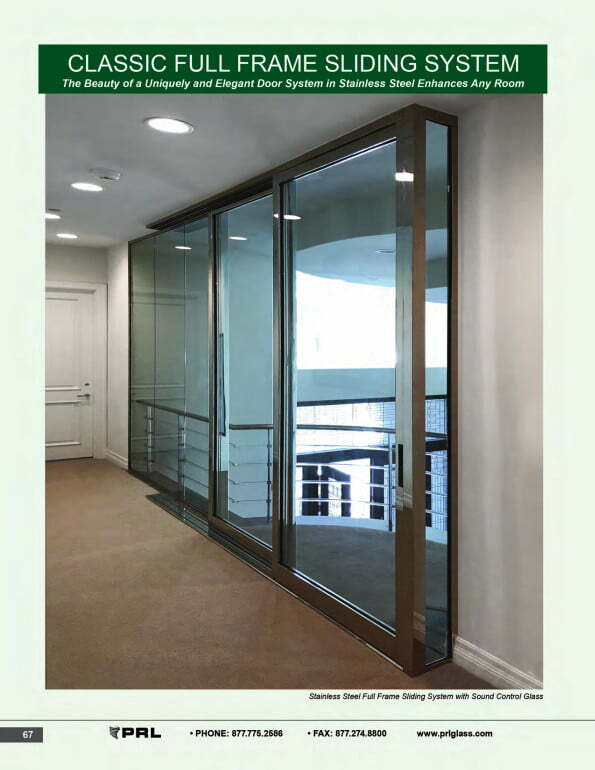 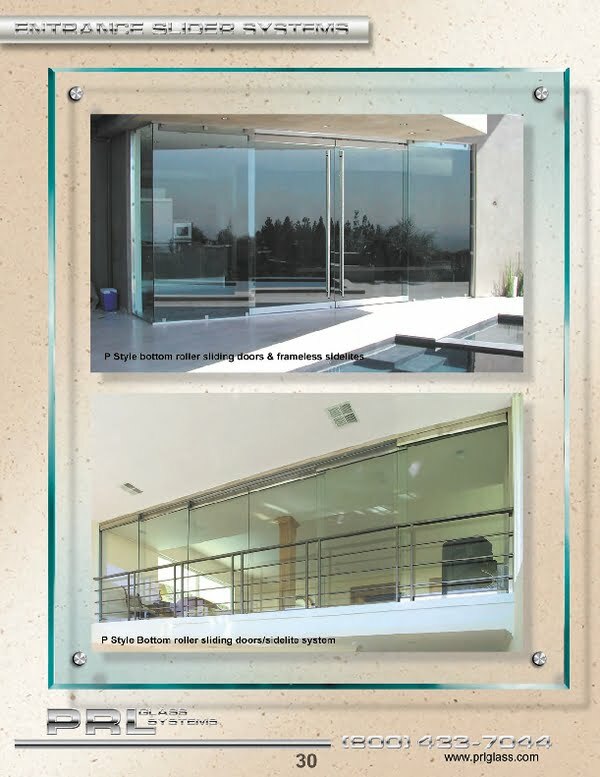 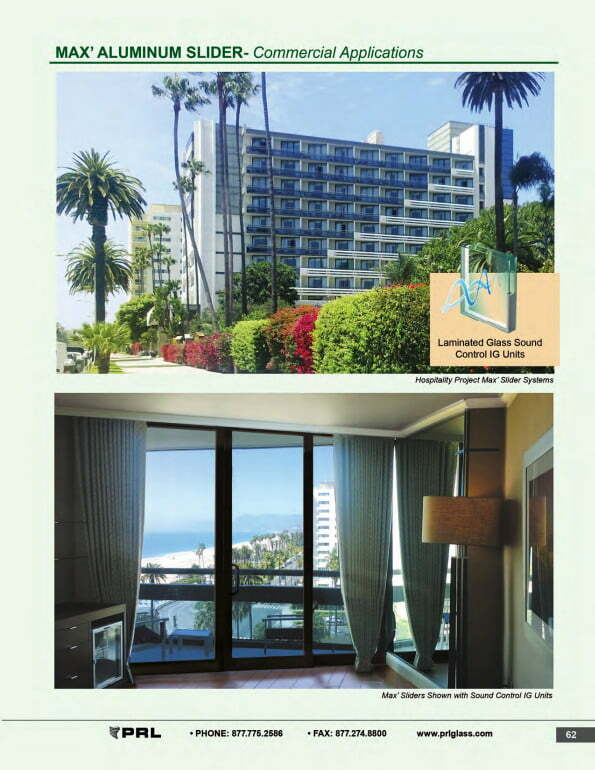 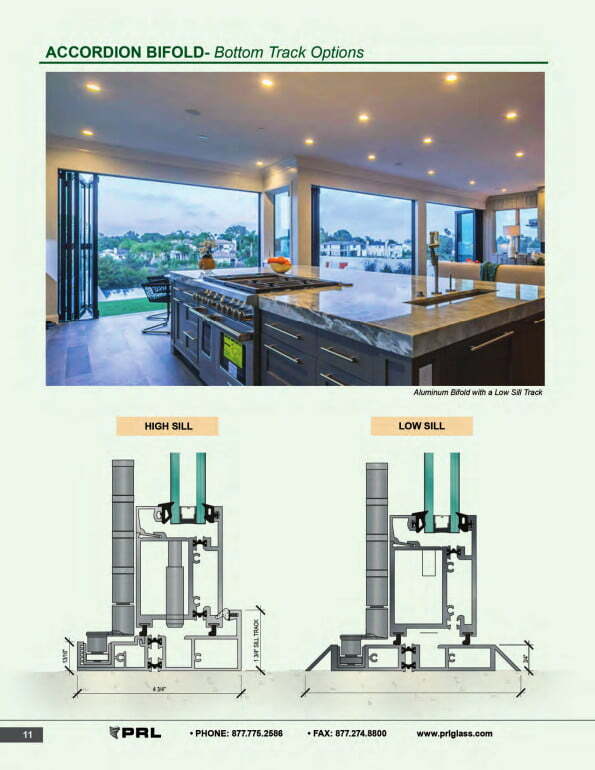 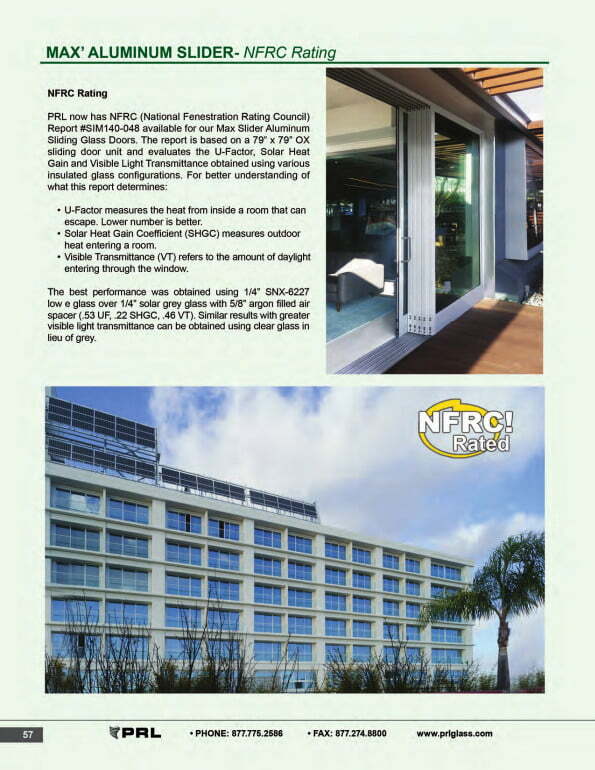 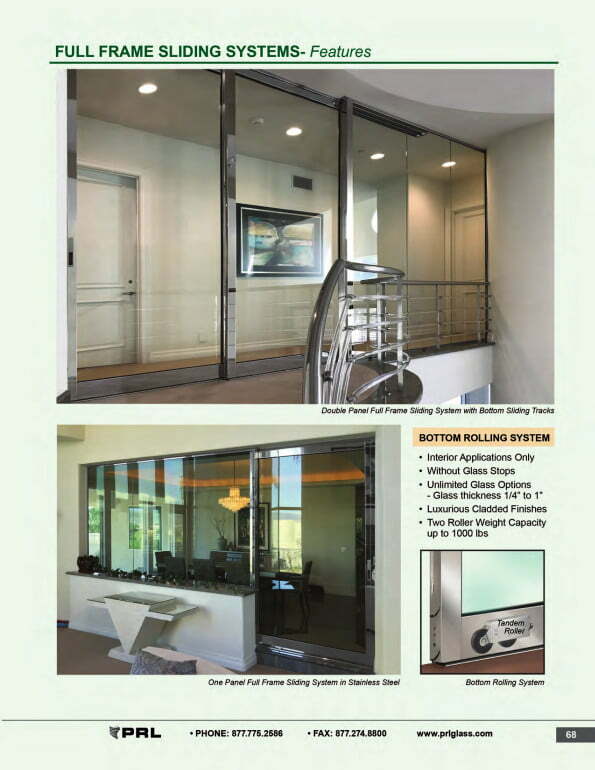 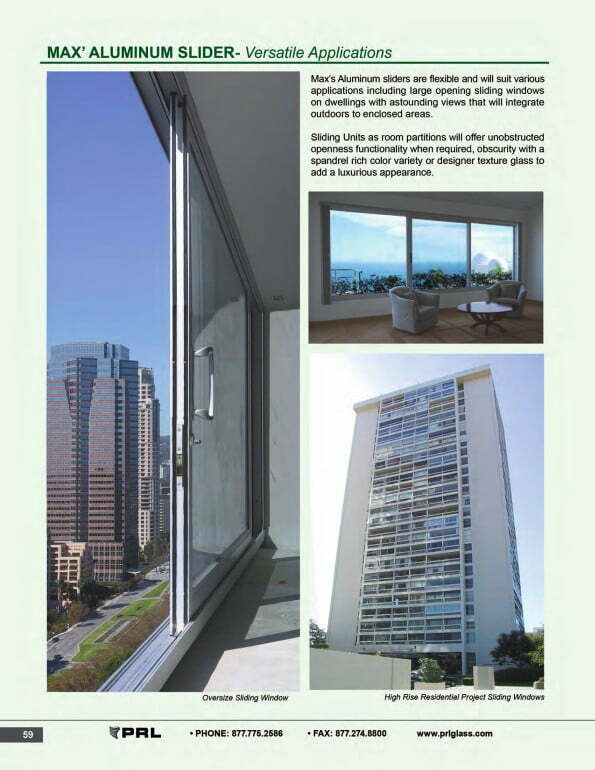 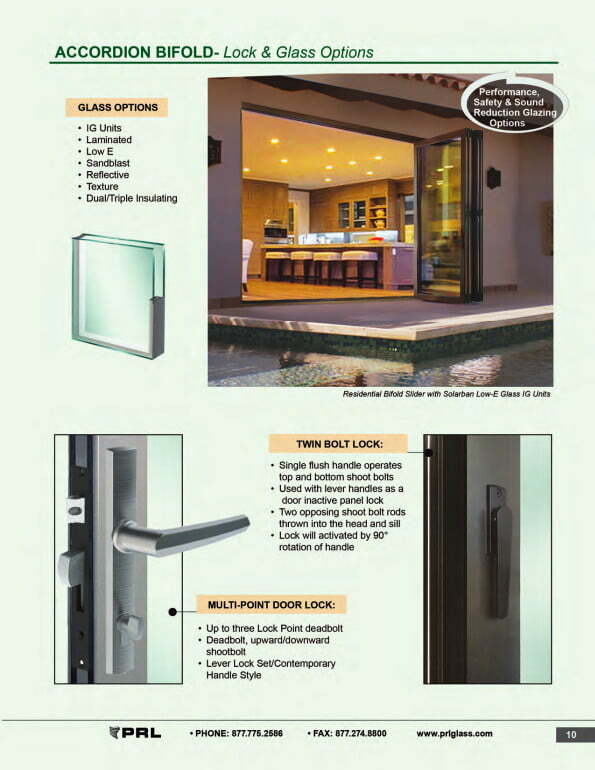 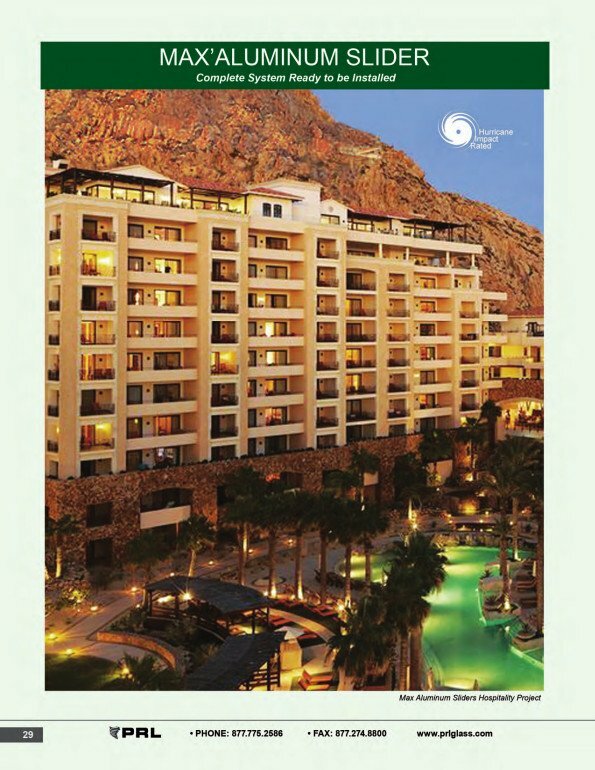 PRL’s Bottom Rolling All Glass Door System is designed for residential and commercial interior applications. 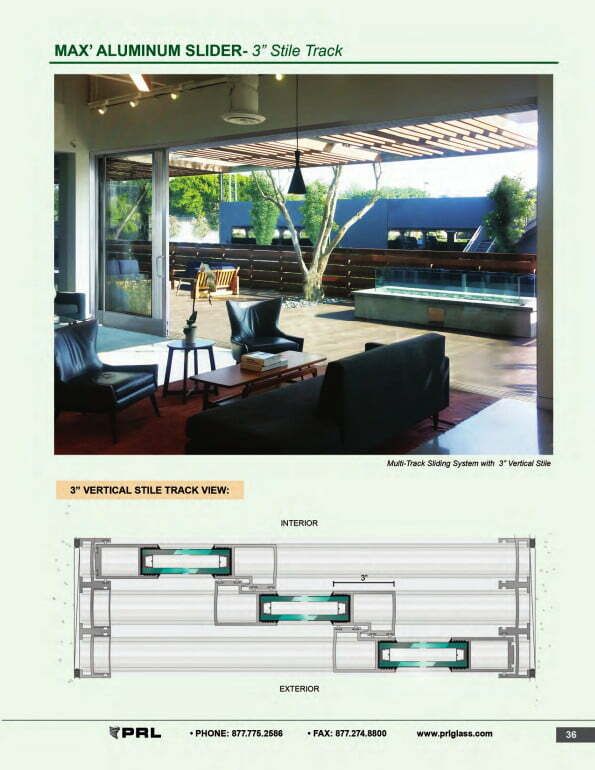 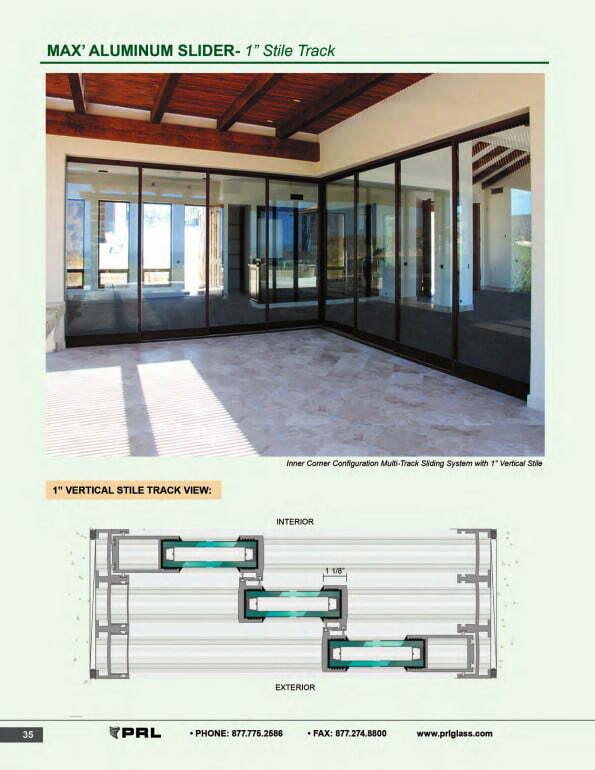 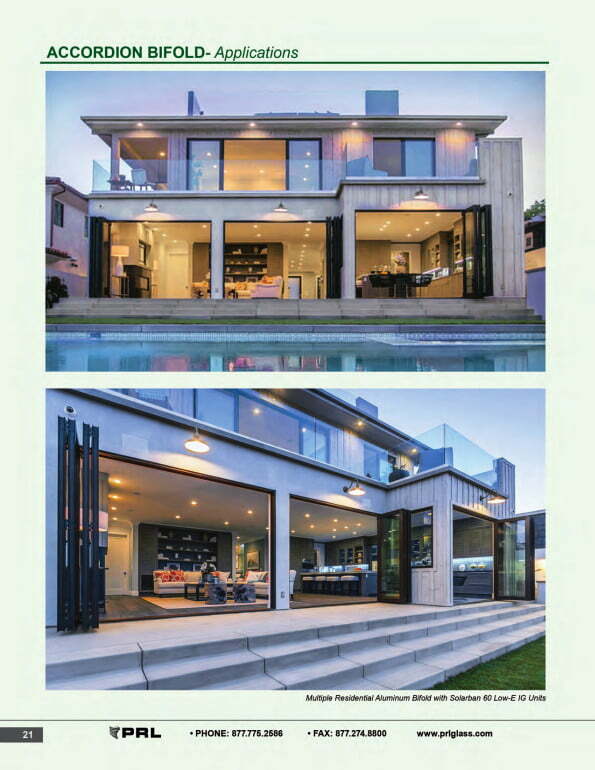 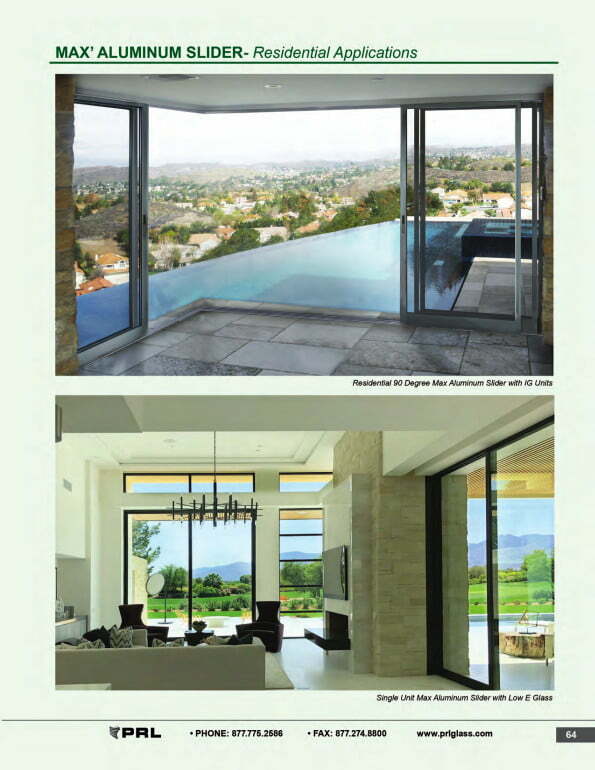 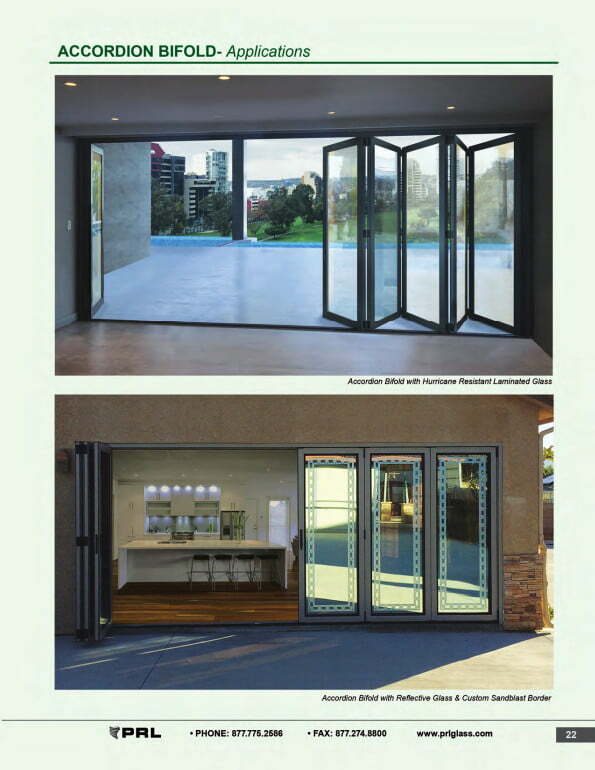 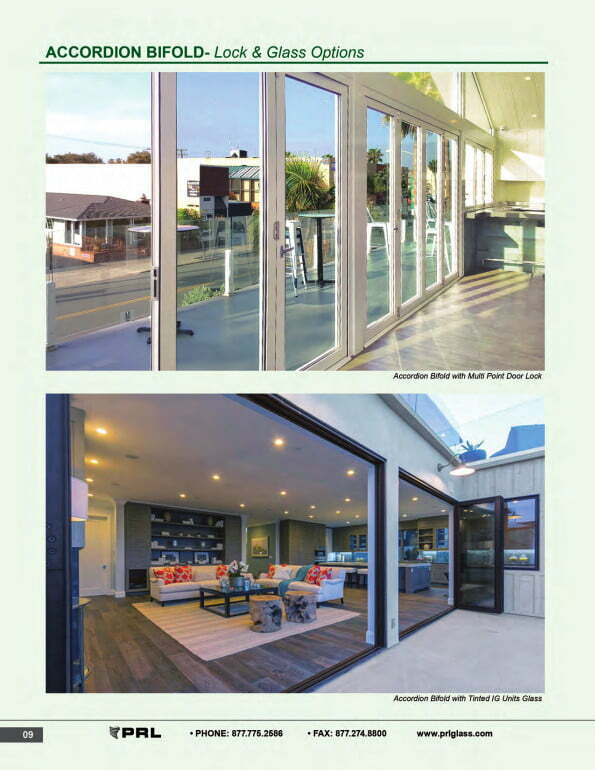 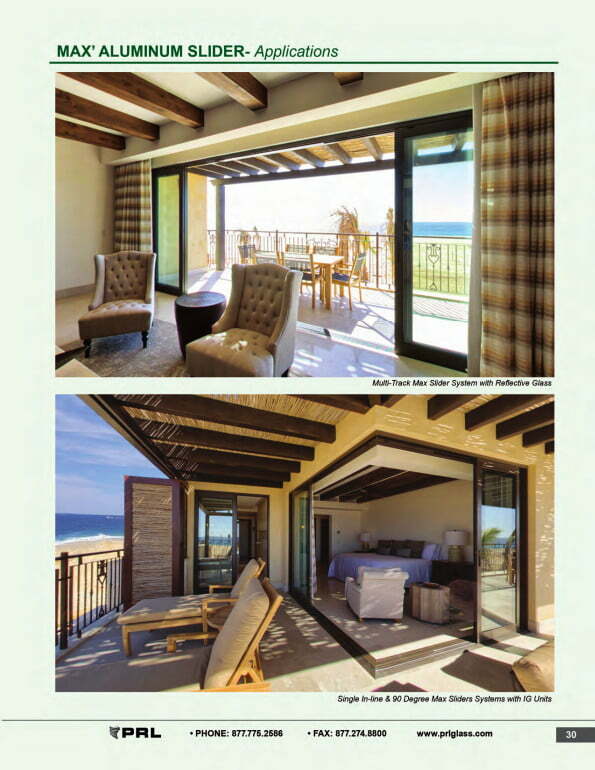 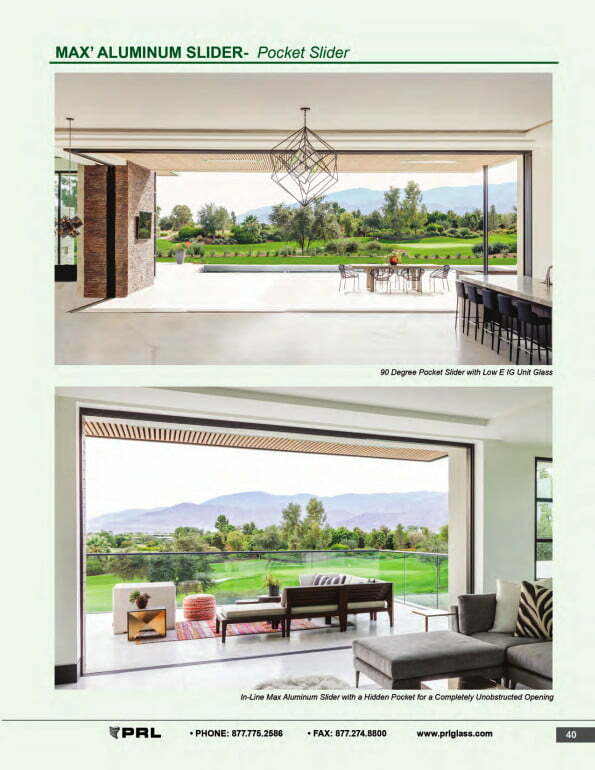 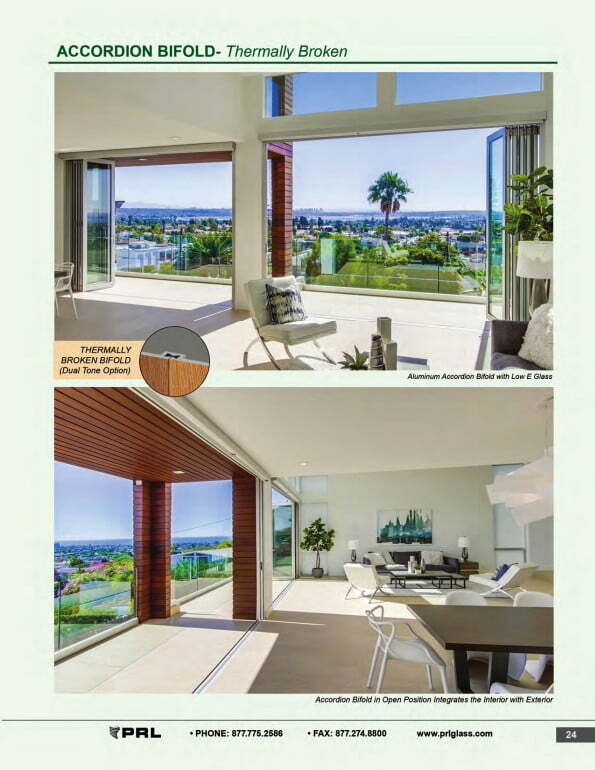 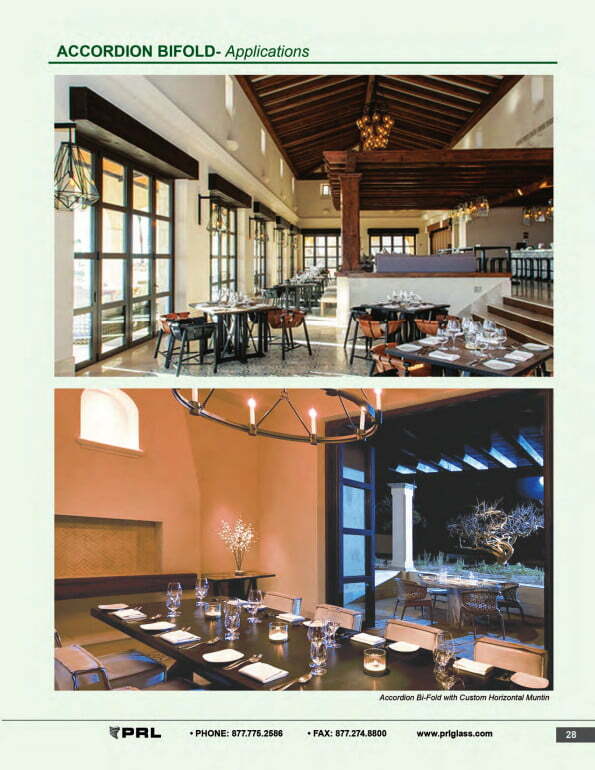 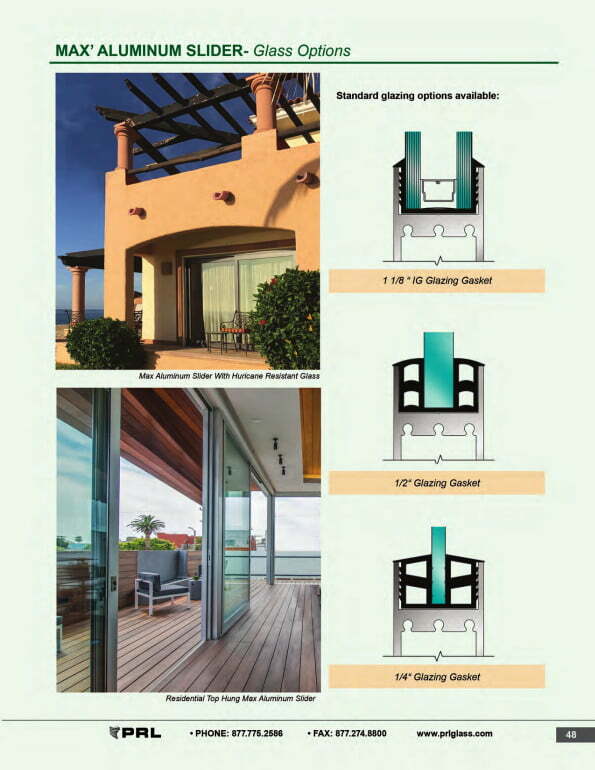 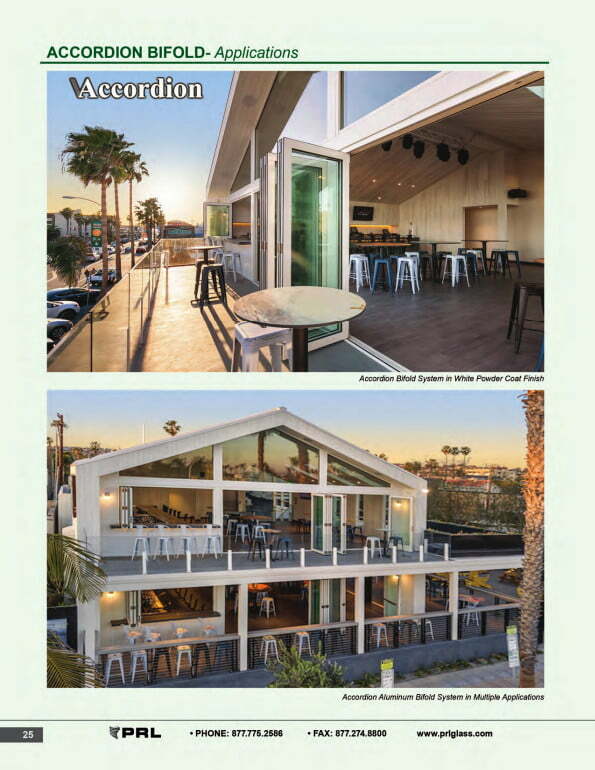 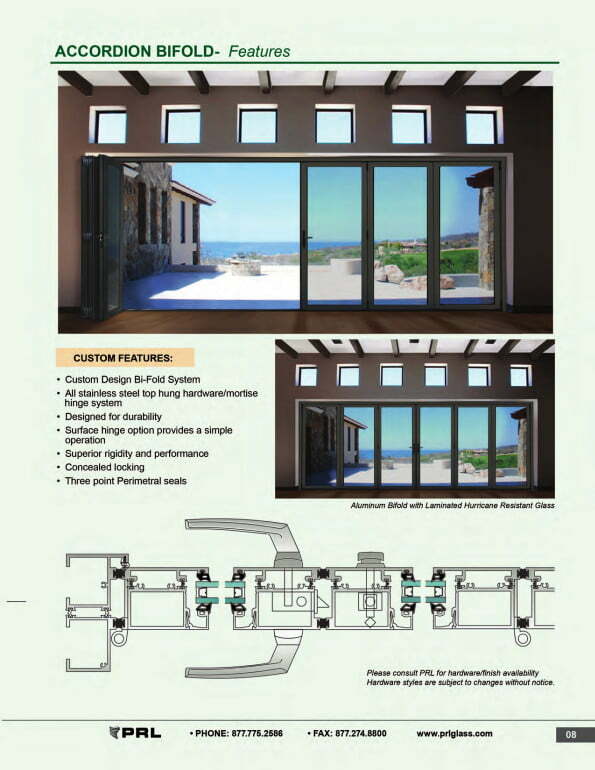 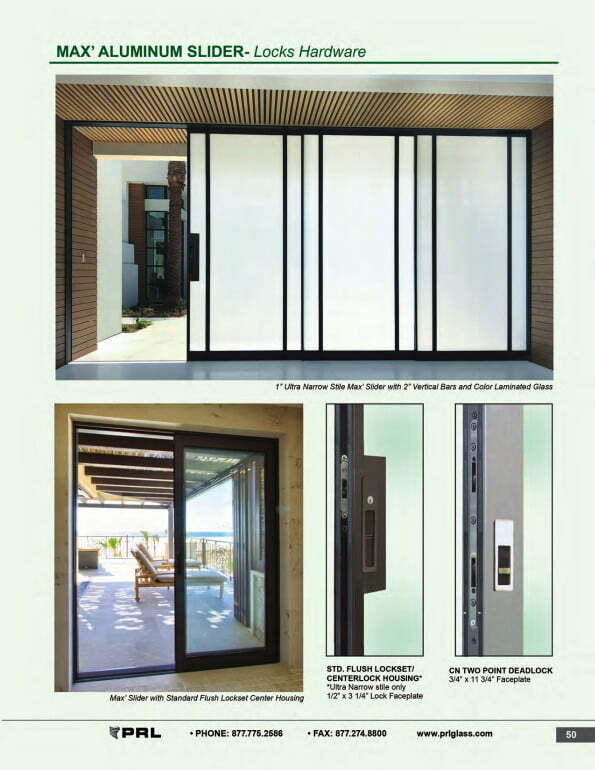 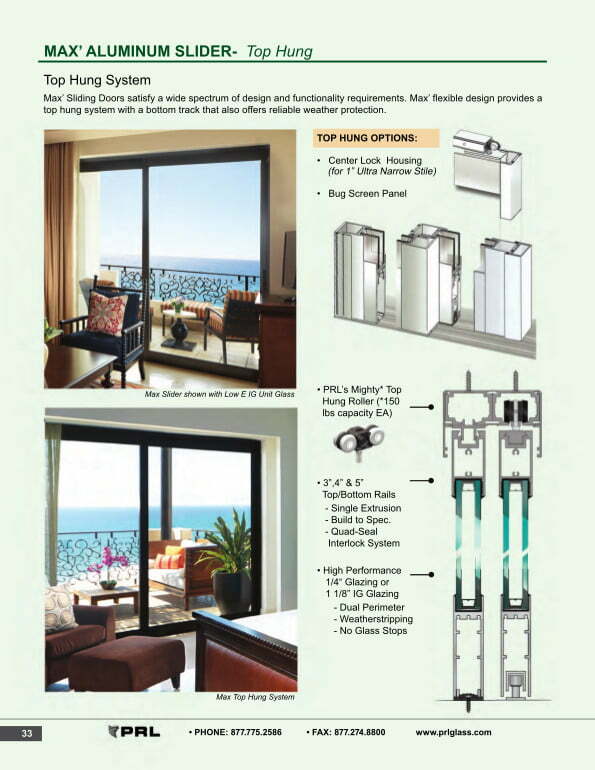 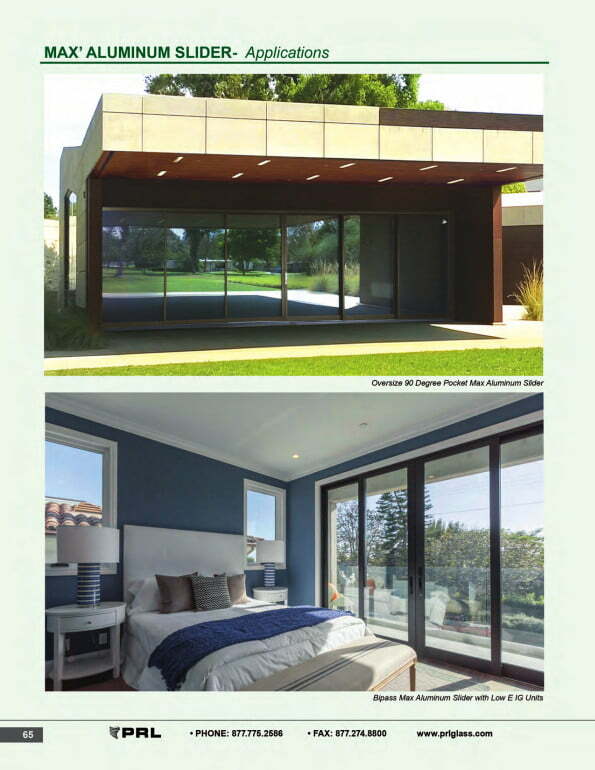 PRL offers the complete sliding glass rolling door system, ready to install for a clean, frameless glass look. 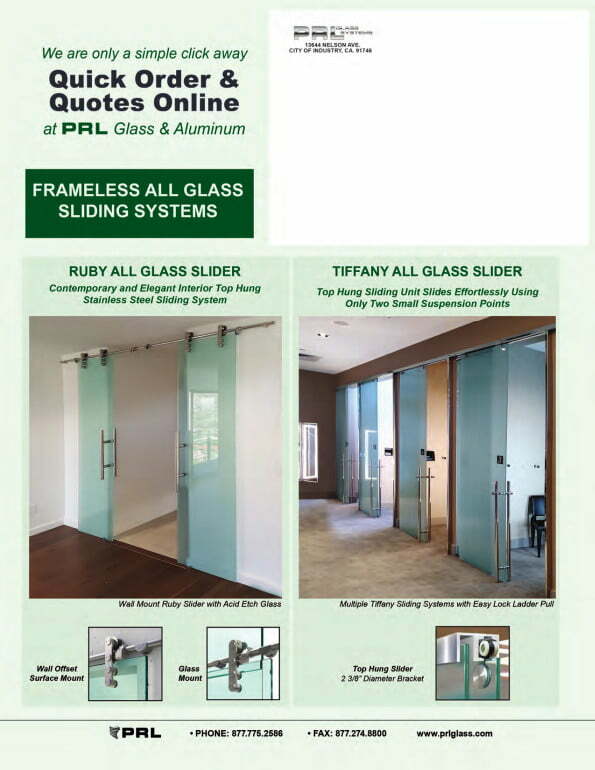 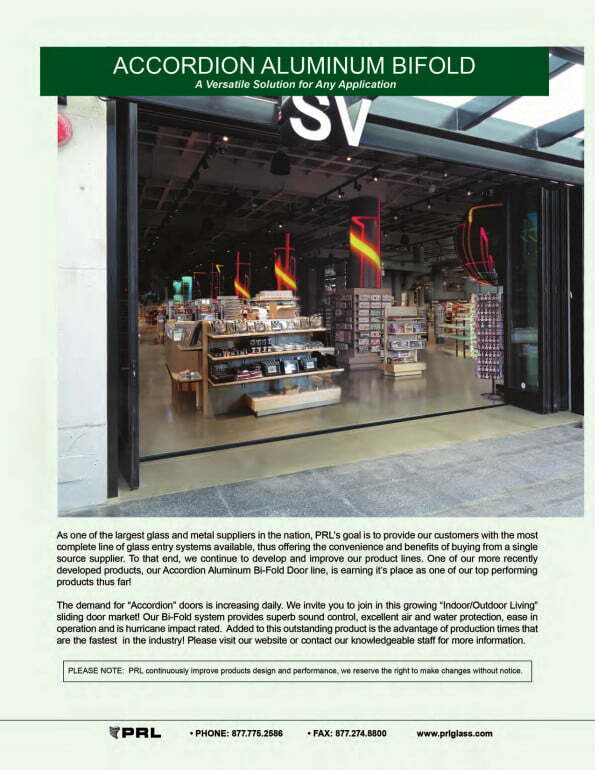 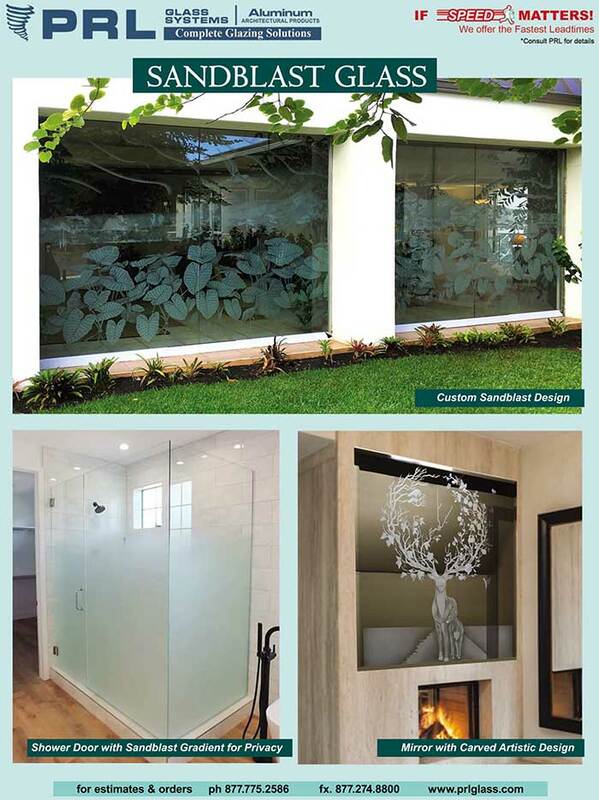 No need to go elsewhere to buy your glass; PRL provides a complete package, your one stop shop. 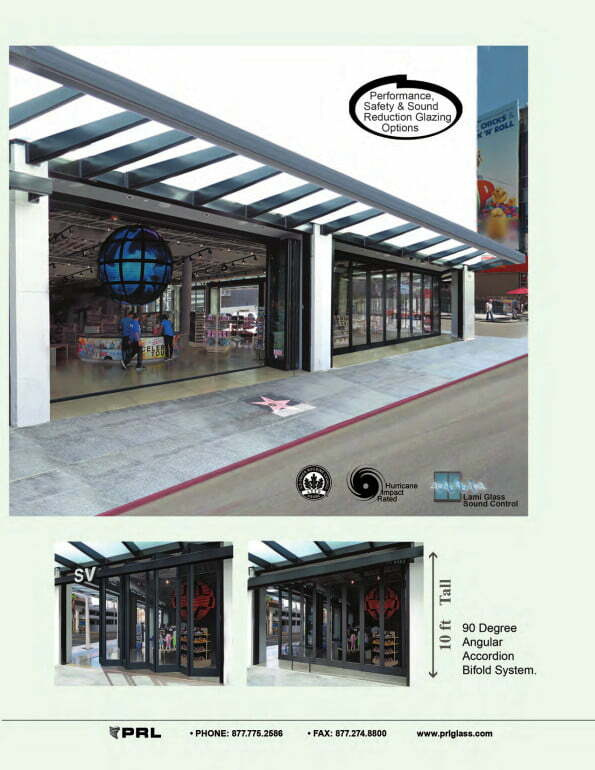 Bottom rolling systems are typically used for interior applications such as interior mall storefronts because they are not weather proof. 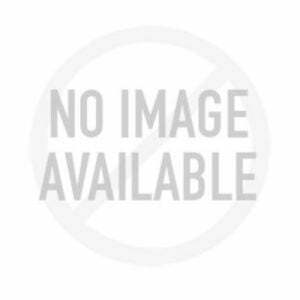 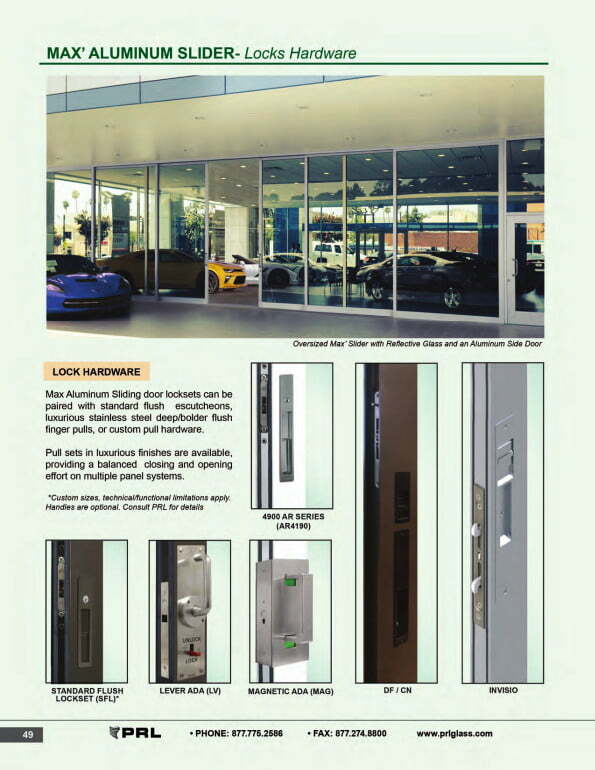 This versatile sliding application is frequently used to secure an entry when locked closed and act as the back of a storefront display when opened. 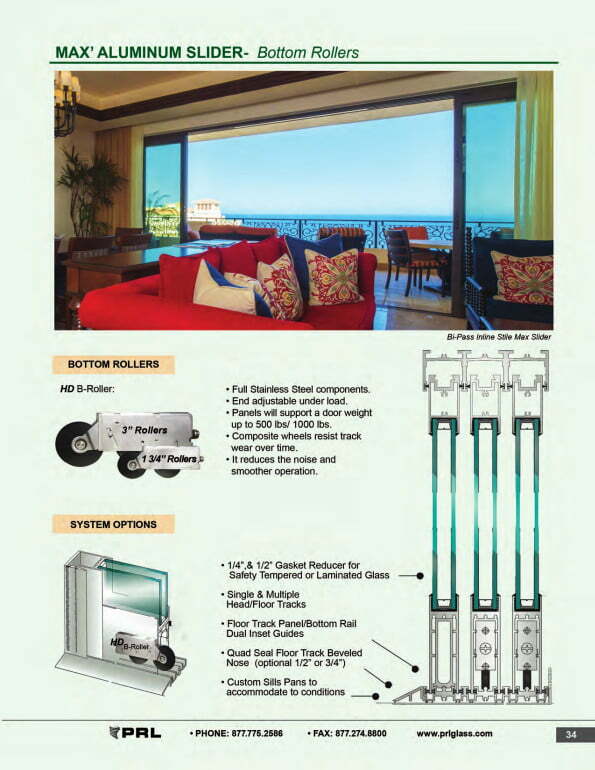 These P-style sliders are composed of wet-set top and bottom rails and include head and sill sliding tracks, heavy duty tandem rollers and straddle locks. 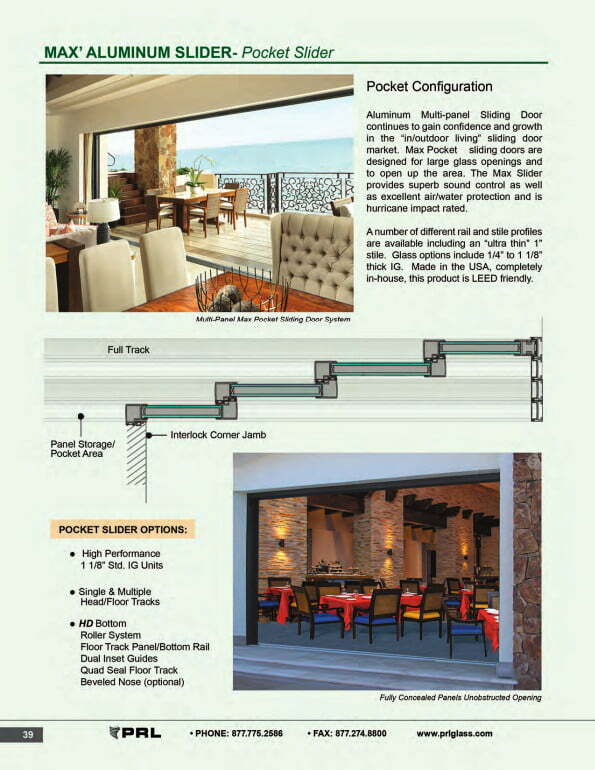 P style sidelights also require head and sill track in order to align with the sliding door rails. 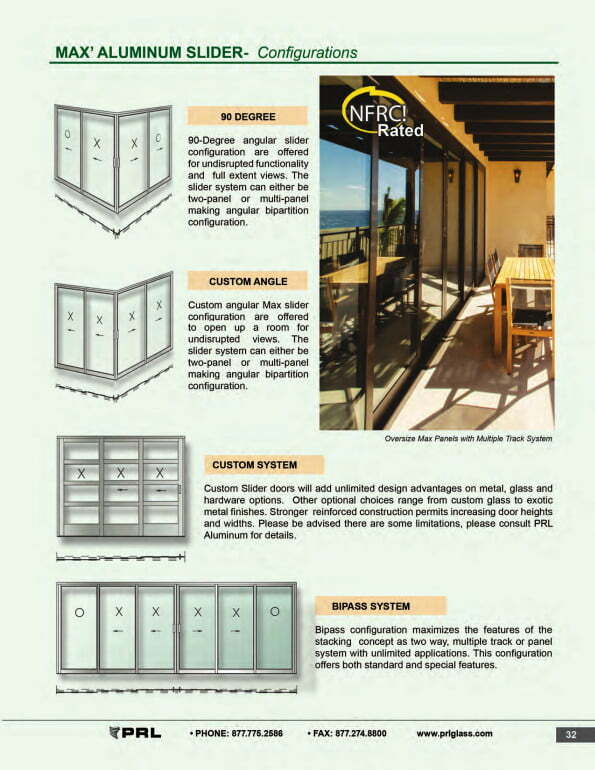 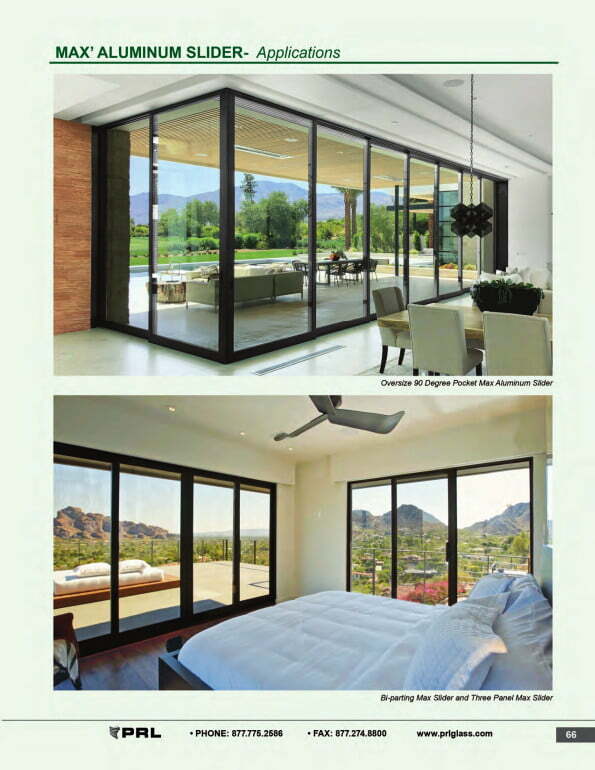 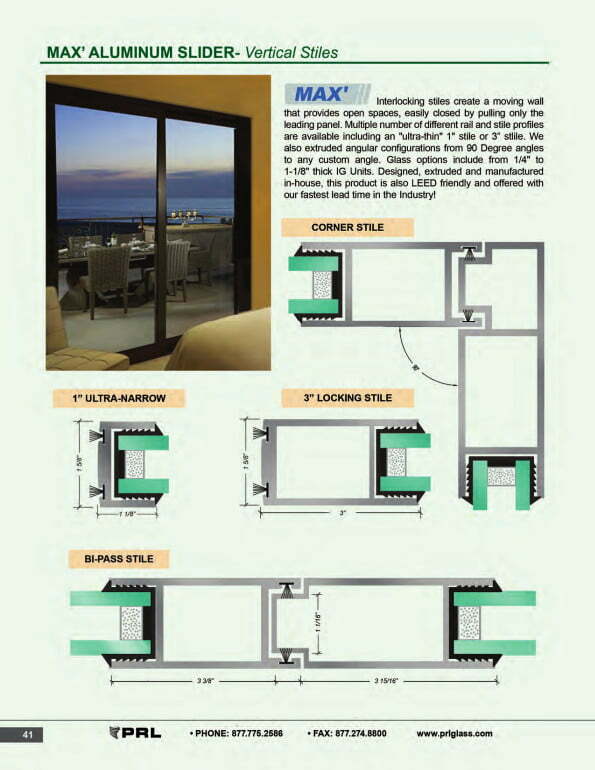 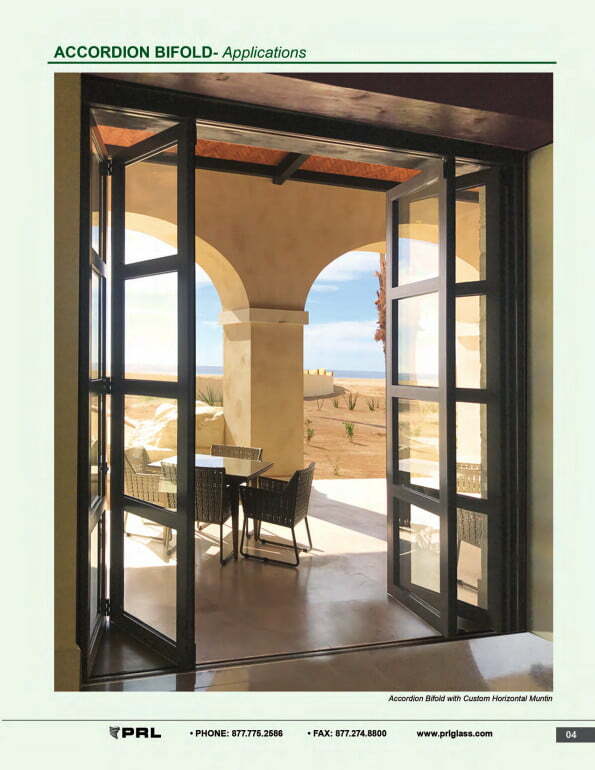 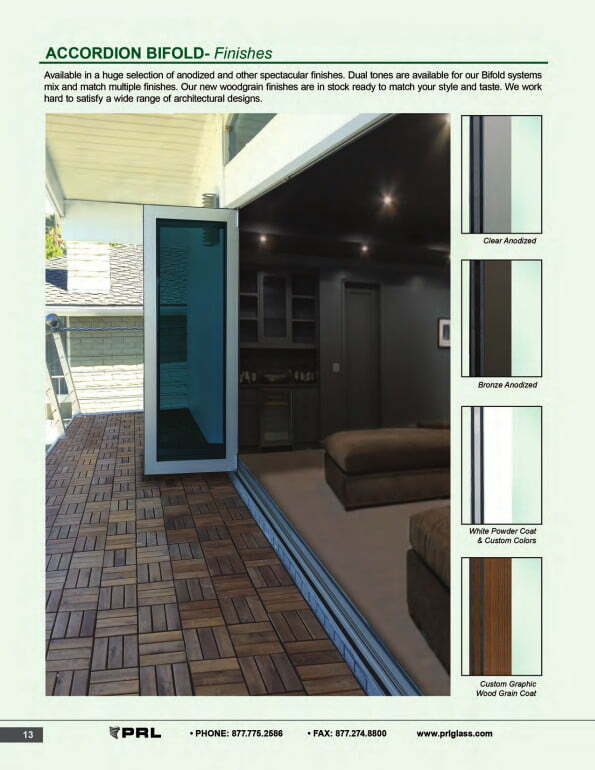 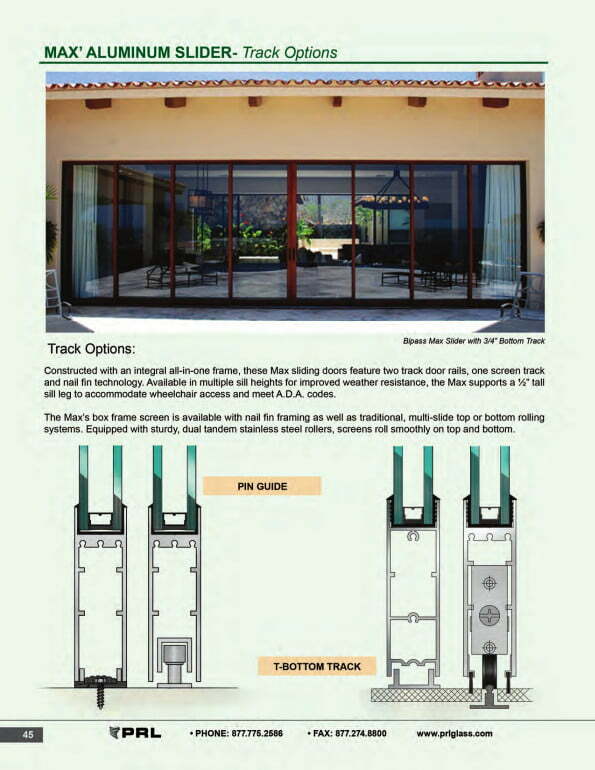 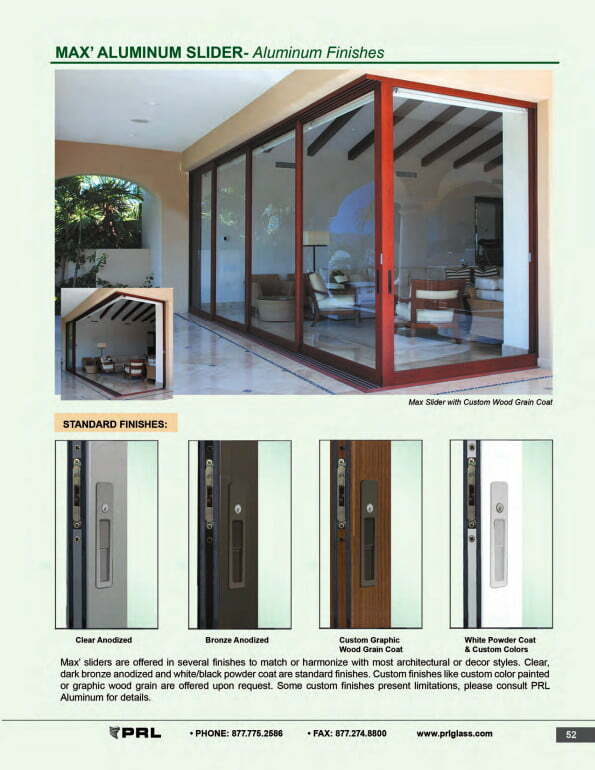 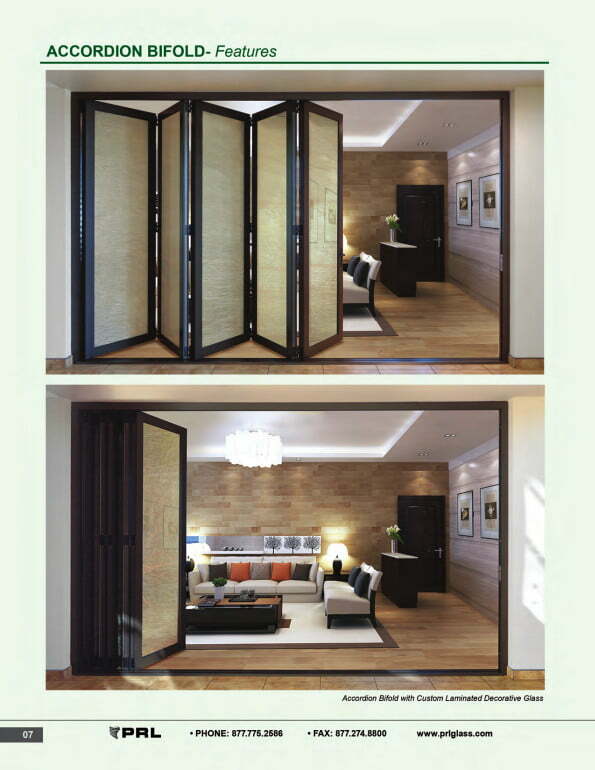 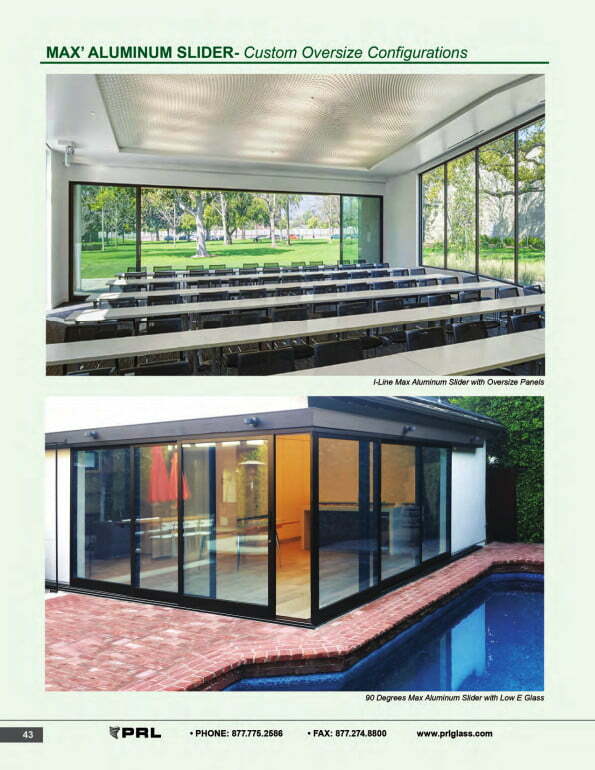 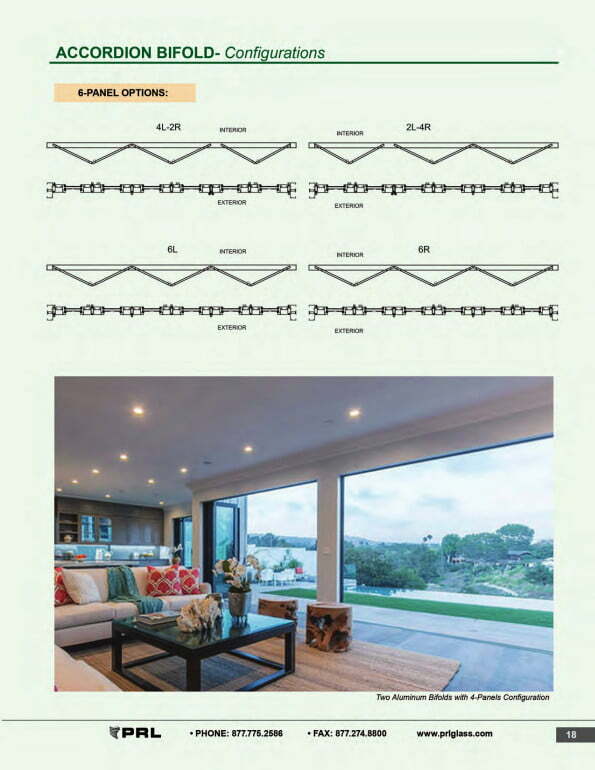 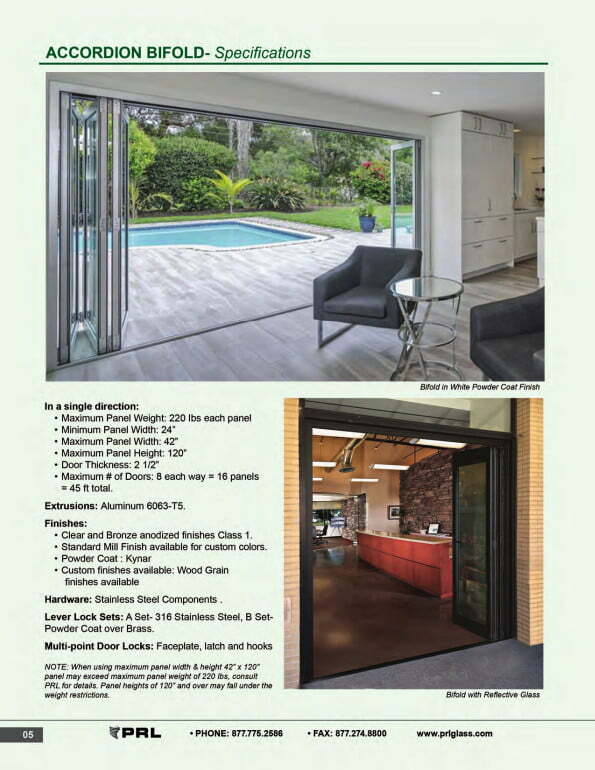 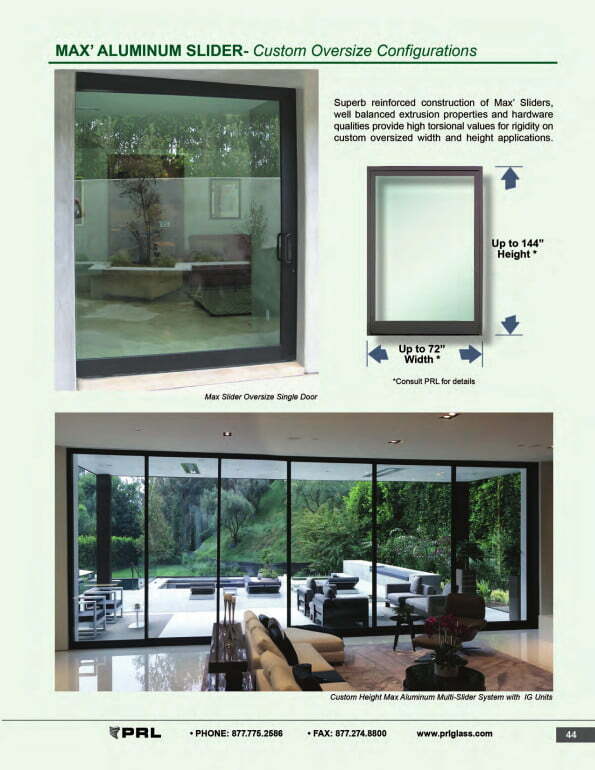 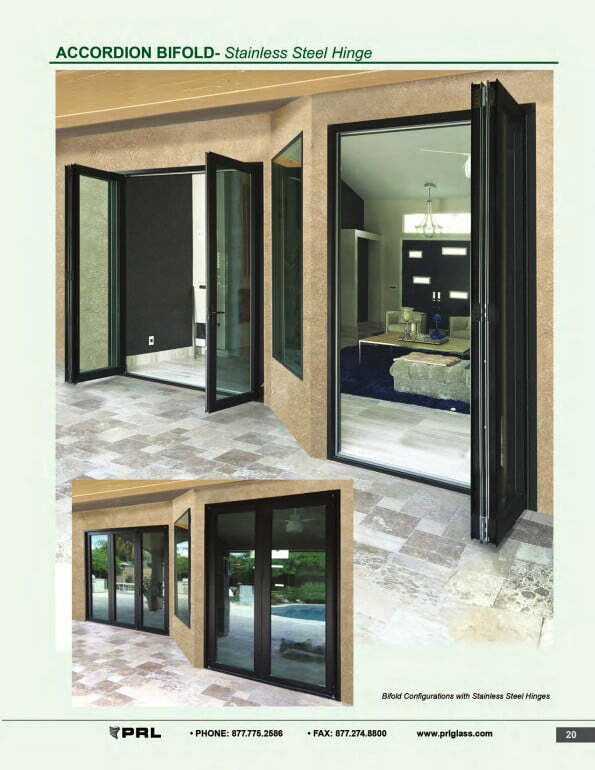 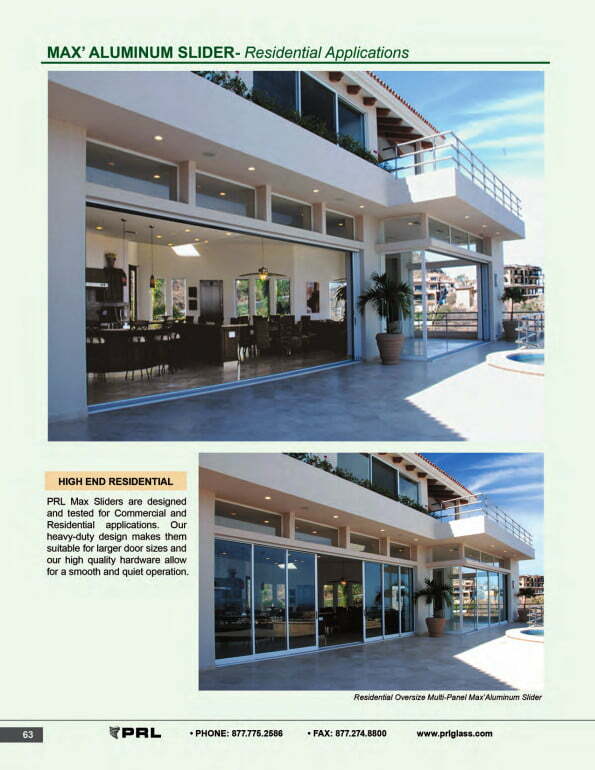 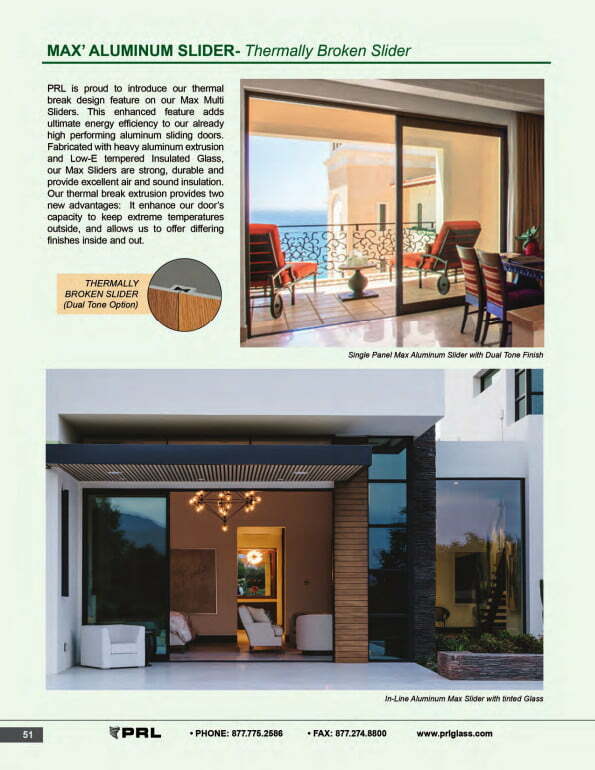 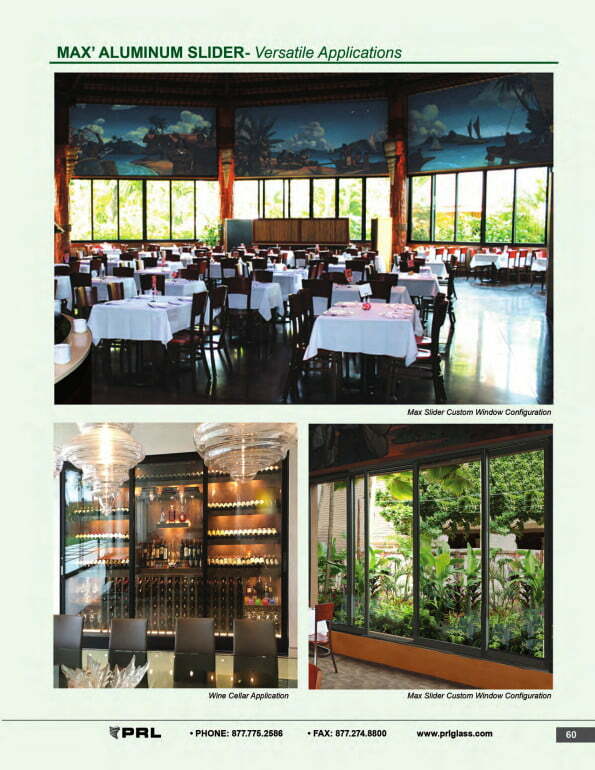 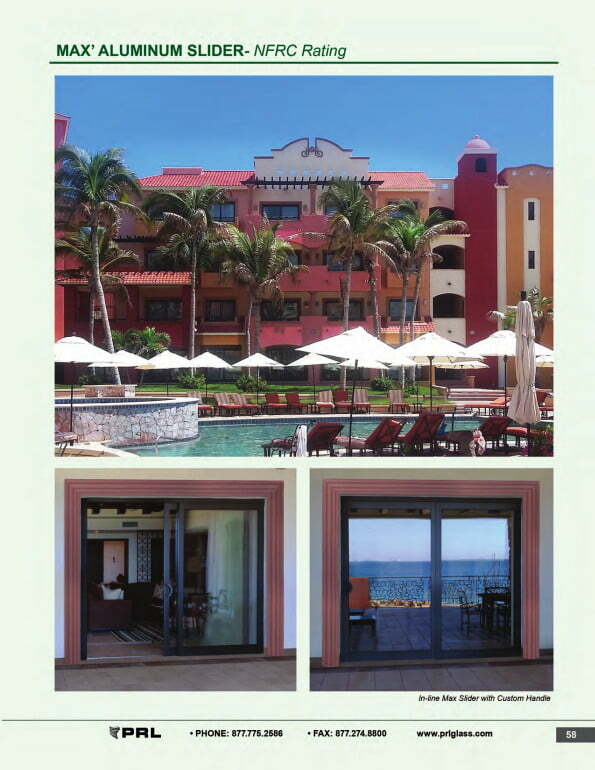 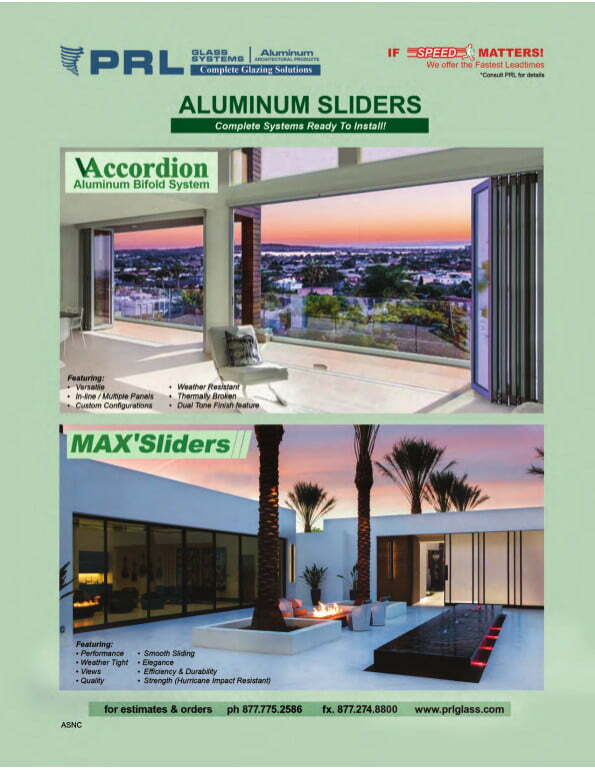 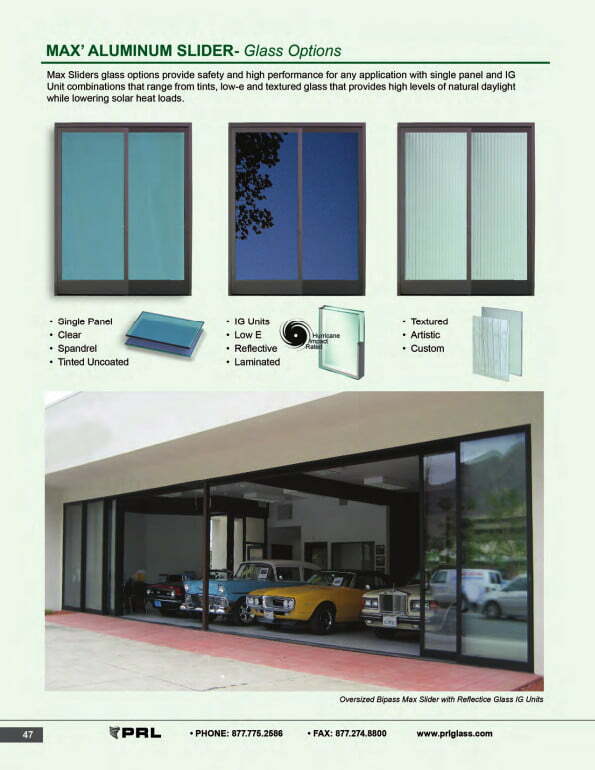 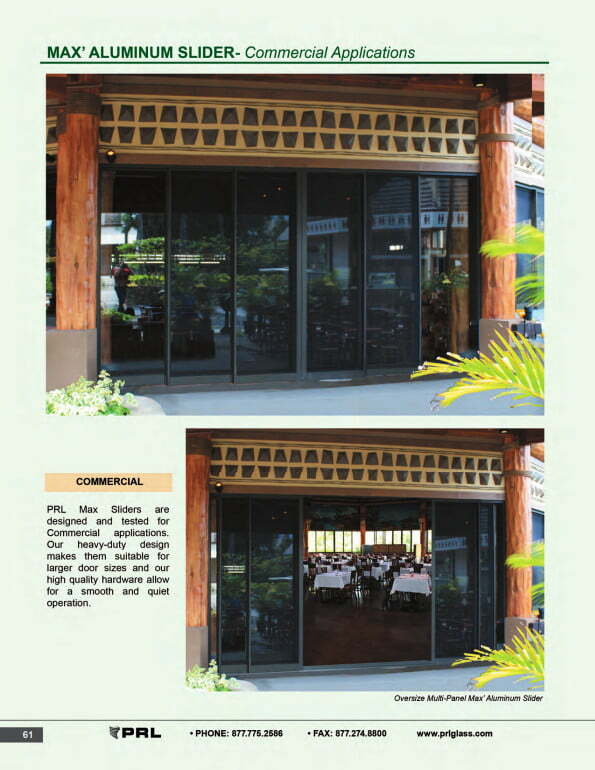 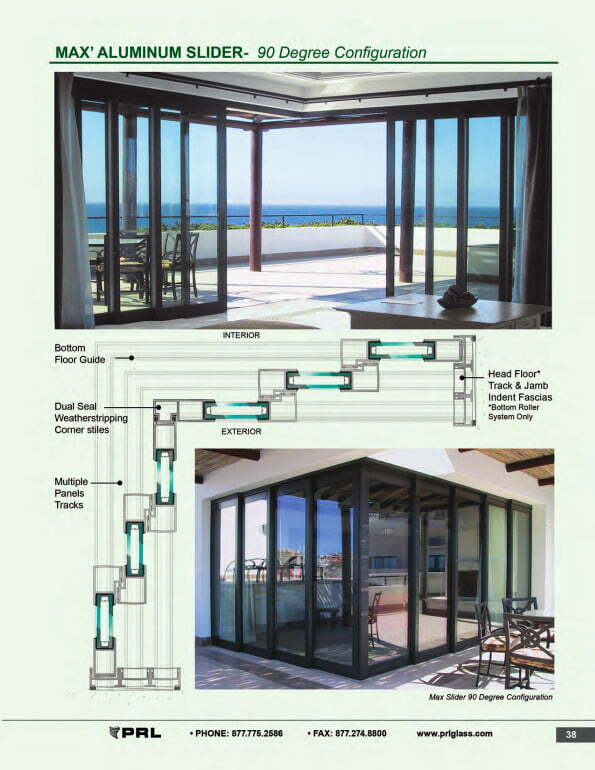 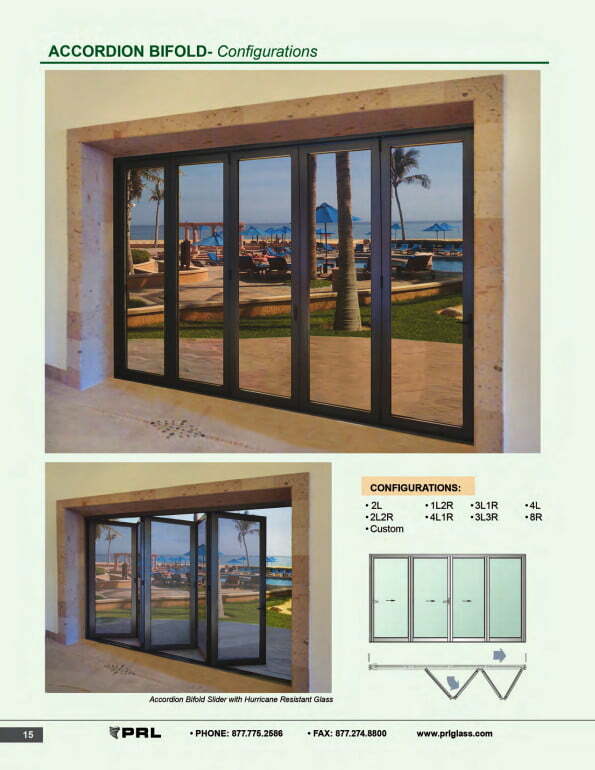 Our bottom rolling sliding doors can be used with 3/8″, 1/2″ and 3/4″ glass. 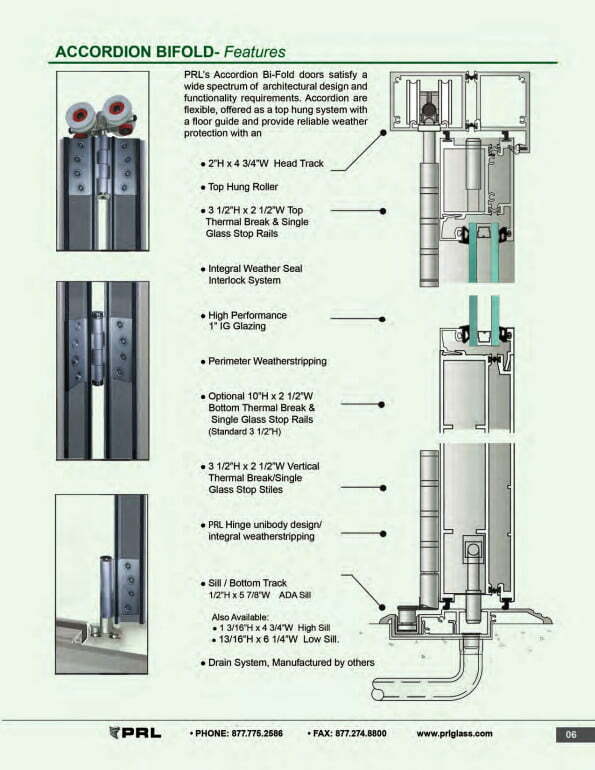 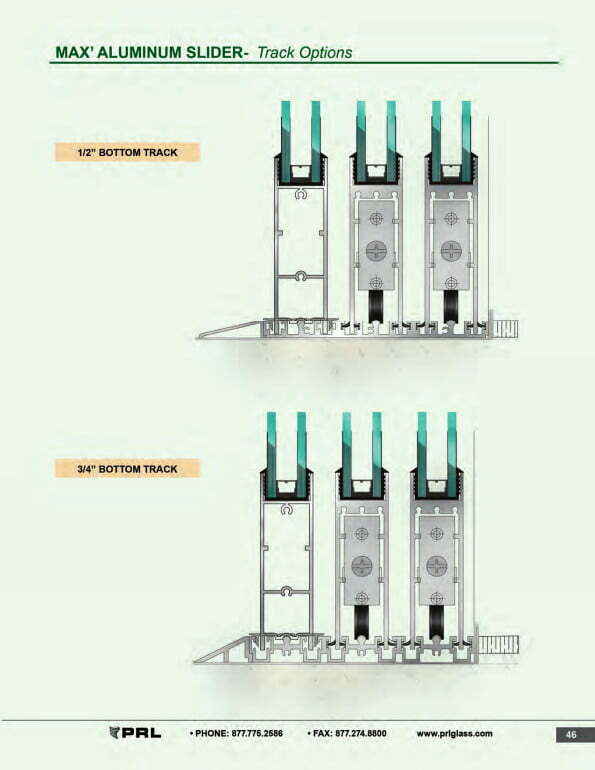 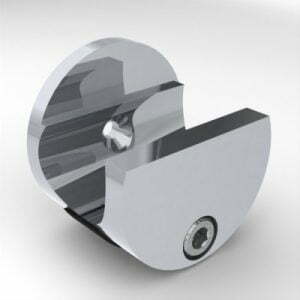 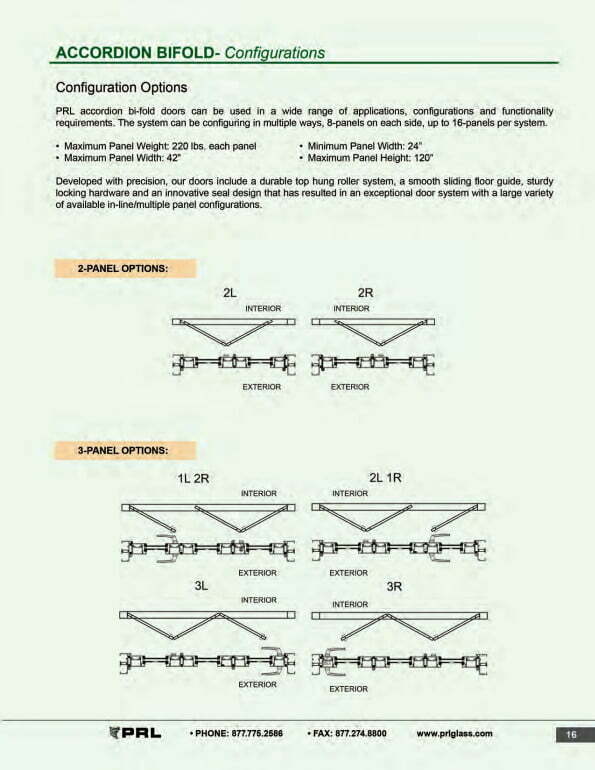 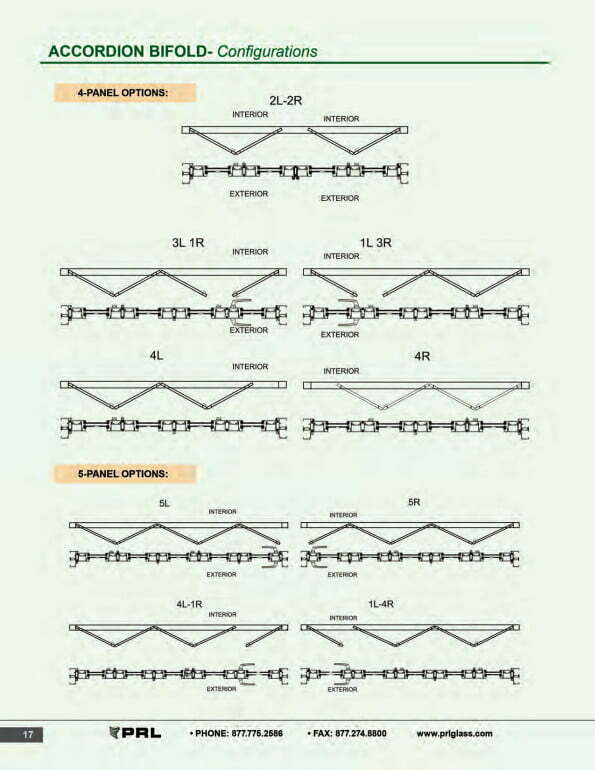 The following rails can be used with this system: PL150, PL350, PL387, PL600, & PL1000. 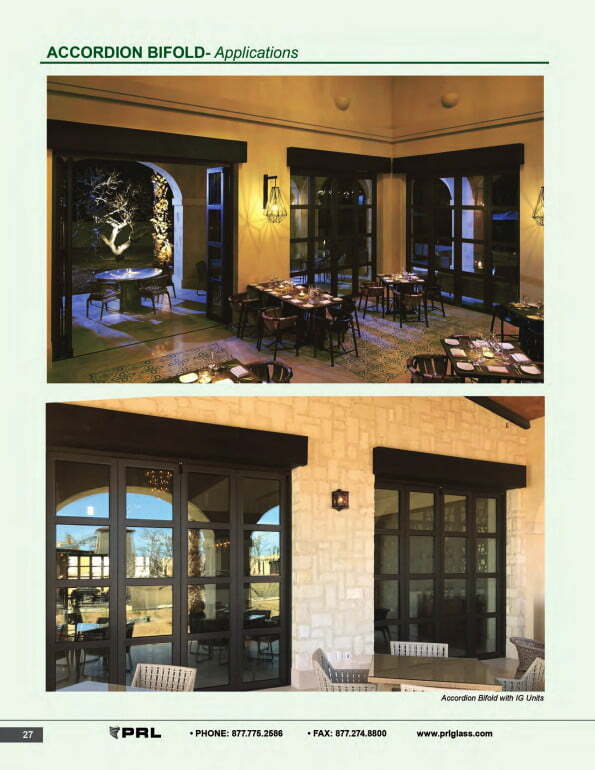 Door rails are offered in a variety of finishes: #4 Brushed Stainless Steel, #8 Polished Stainless Steel, Satin and Polished Brass, Bronze and Clear Anodized Aluminum and custom painted finishes. 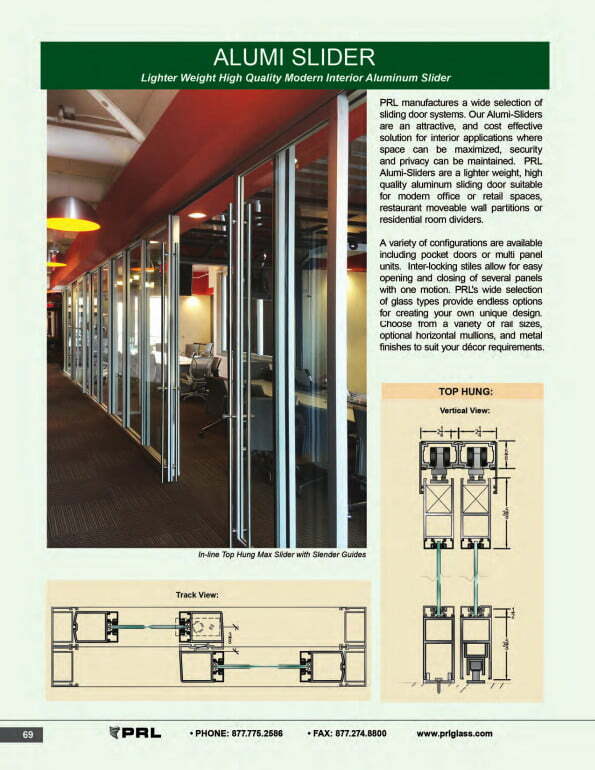 At PRL we extrude and clad our own rails in-house. 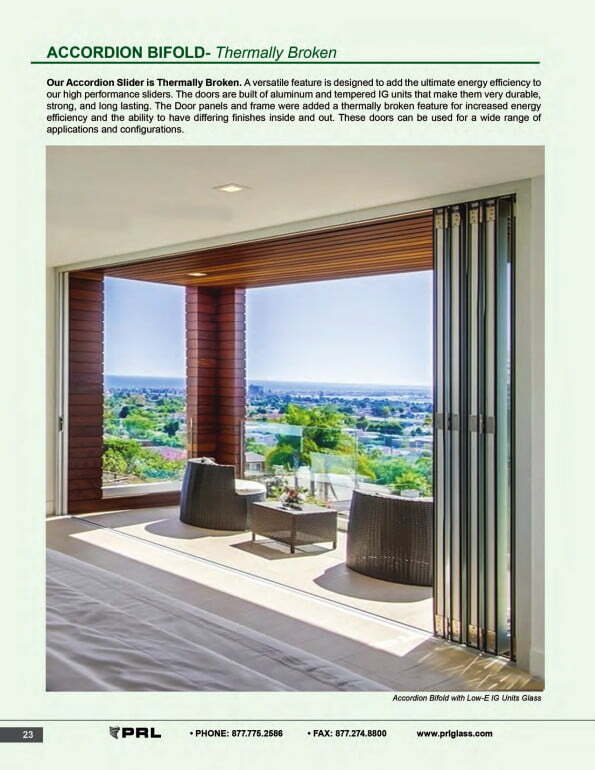 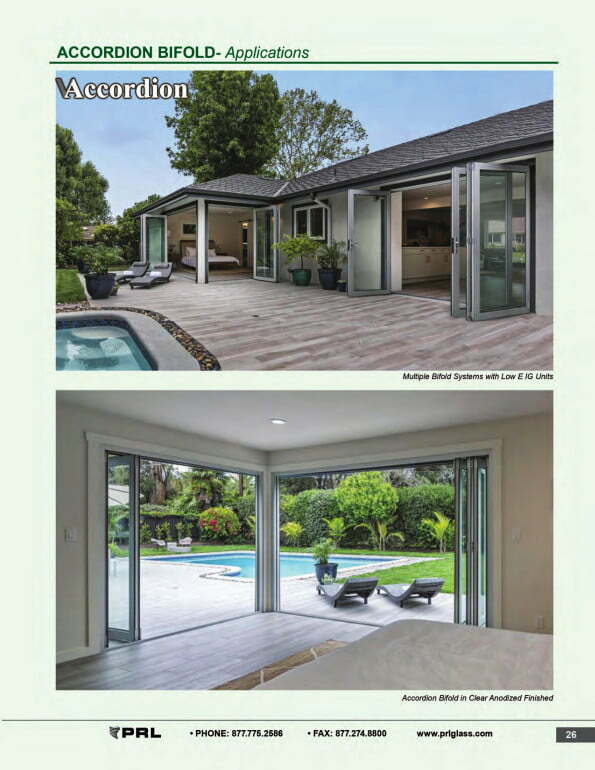 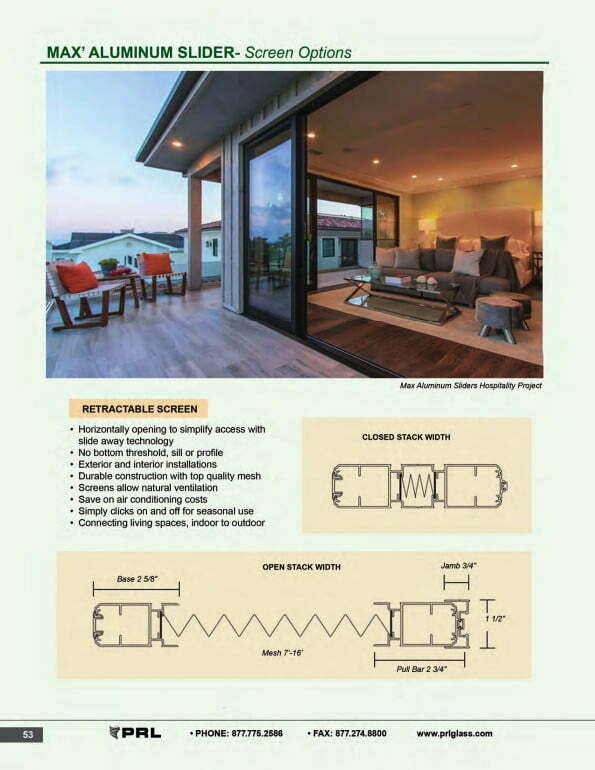 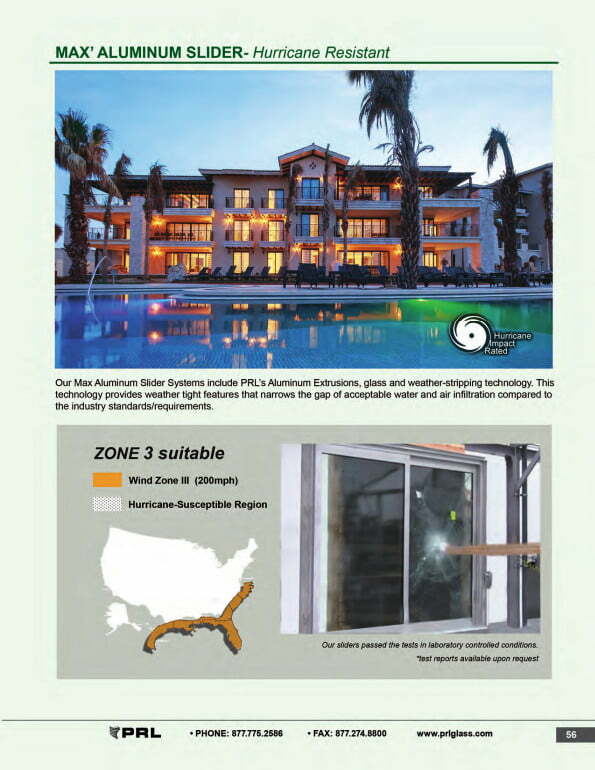 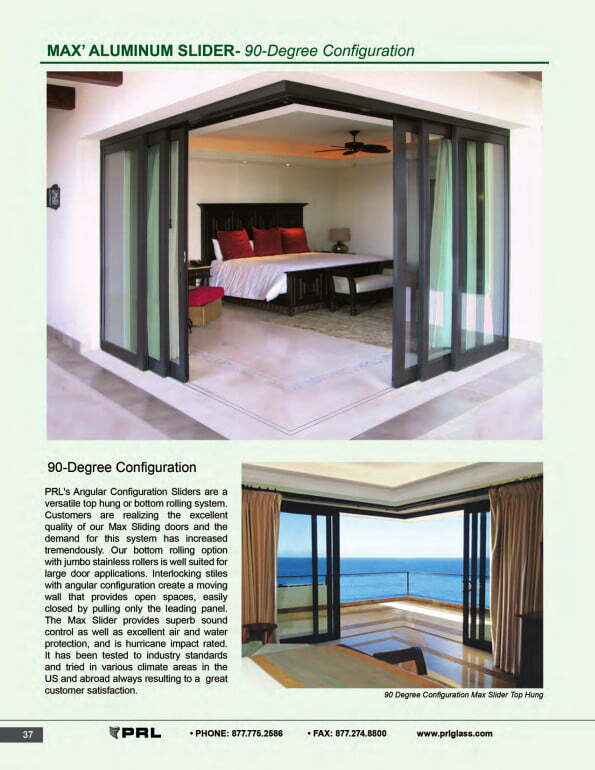 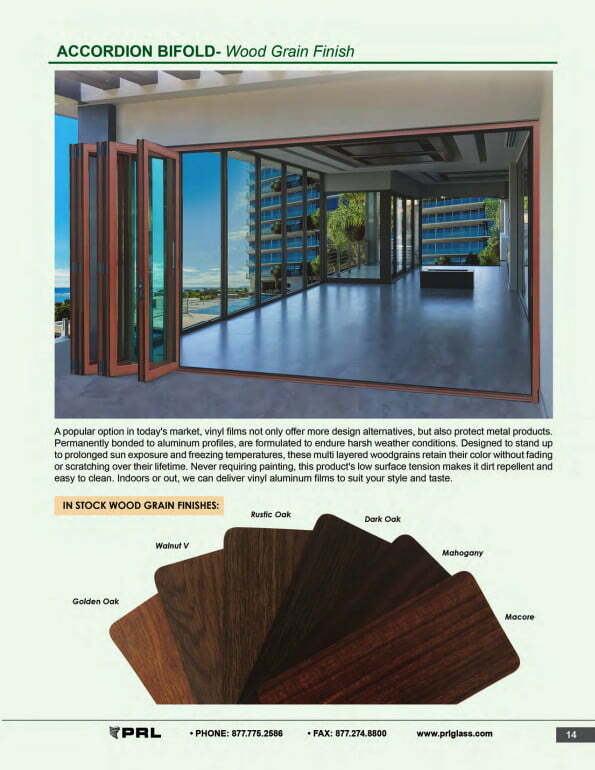 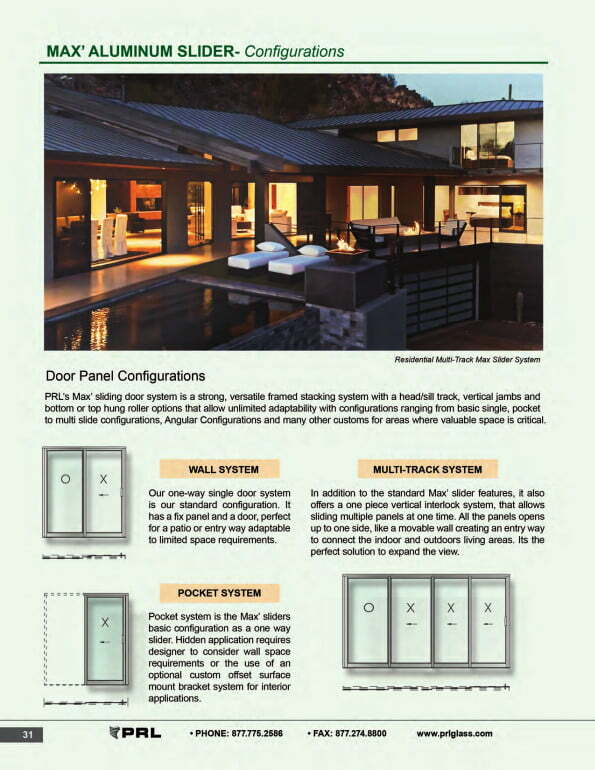 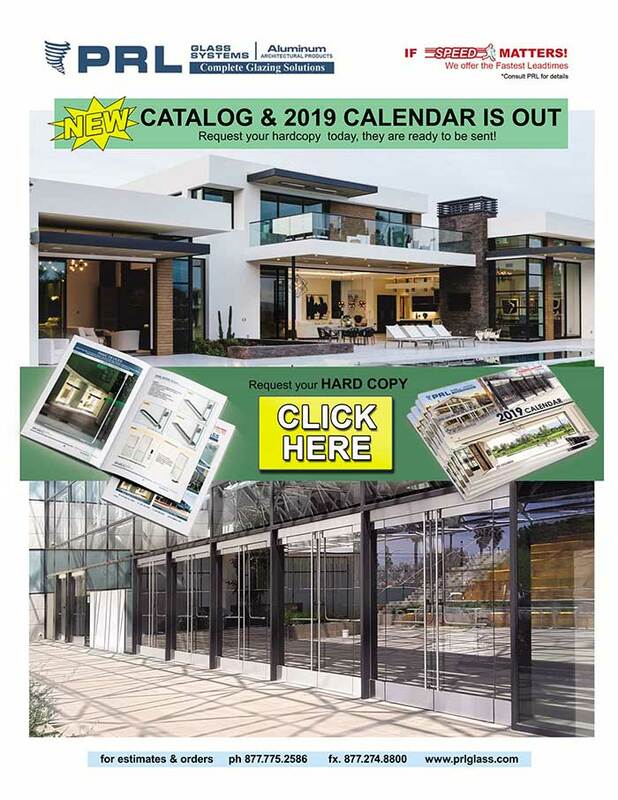 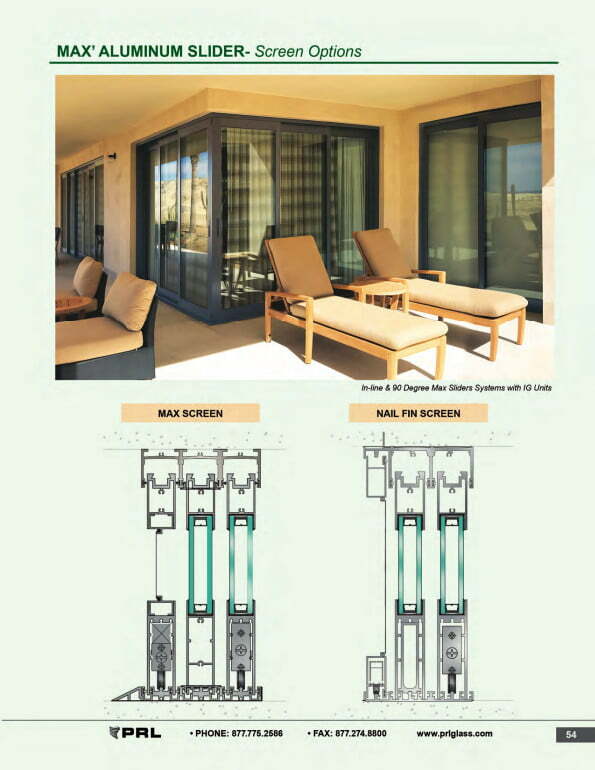 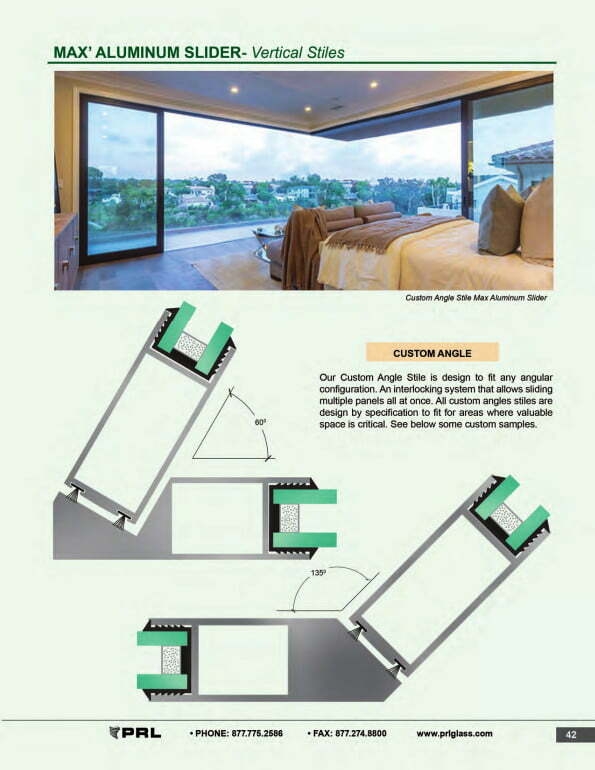 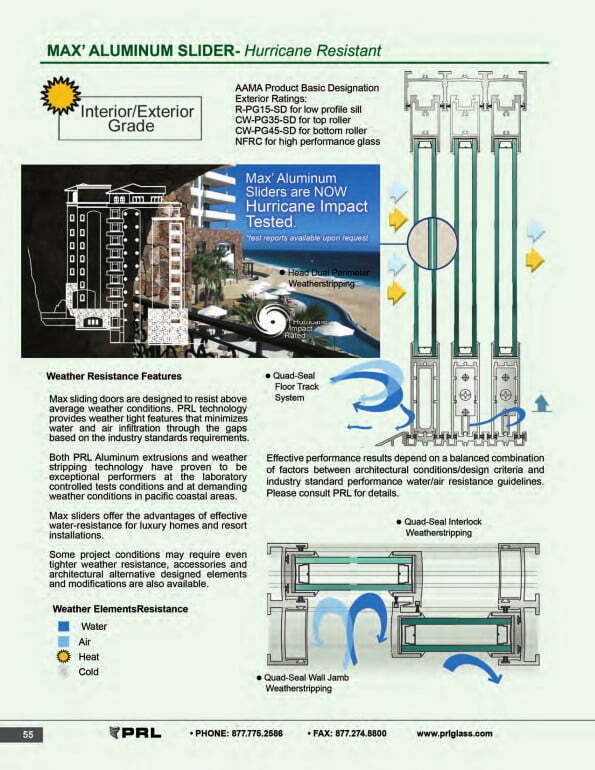 Continue reading about our bottom rolling slider door systems.